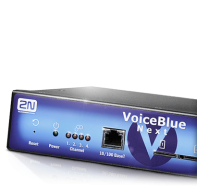 The 2N® BlueTower is the optimal solution for medium-sized companies with a high number of calls to mobile networks. 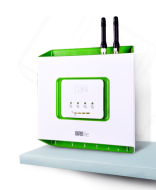 It is a GSM/UMTS Gateway able to significantly cut the costs of telephone calls. Its efficient, automated and cost-saving solution seeks out the cheapest route and always uses the most suitable SIM card for the connection.